In the end of September / beginning of October I visited several universities in Australia and New Zealand. My main objective was to finally get a long planned research project with my colleague Matt Bower at Macquarie University’s School of Education up and running. Luckily Macquarie University is one of the strategic partners of Universität Hamburg, which turned out to be an advantage when it came to financing questions. First of all, we had to give each other an overview of our current state of research and how the two research groups could support each other at this stage. Matt has built up a network of researchers working on „Computational Thinking Development in Classroom“. They also engage in a smaller project in the field of teacher training and an AFC research proposal. 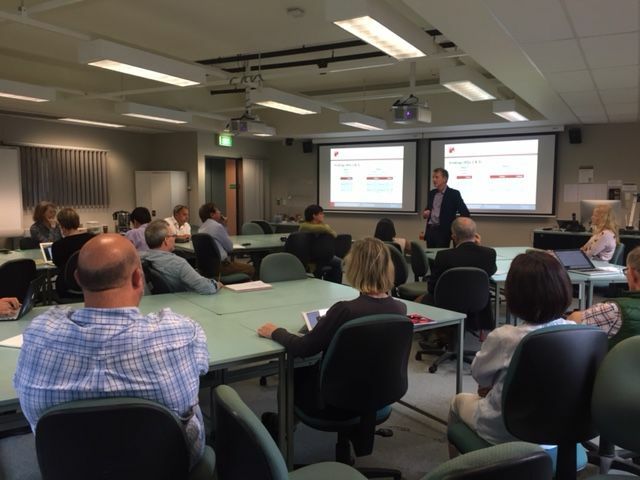 At Universität Hamburg, we are experienced in this field and provide tools for video-based classroom research, so I took the opportunity to give a lecture in Sydney which was very well attended. After several meetings, we now have a detailed plan on which scientific questions to address, we have a time schedule including milestones, our scientific exchange is advanced to the stage where our first joint PhD-student is packing his suitcase and financing for the scientific mission of a Postdoc has been granted. A better result would not have been possible. During my stay, I also went on a 5 day trip to New Zealand’s North Island. 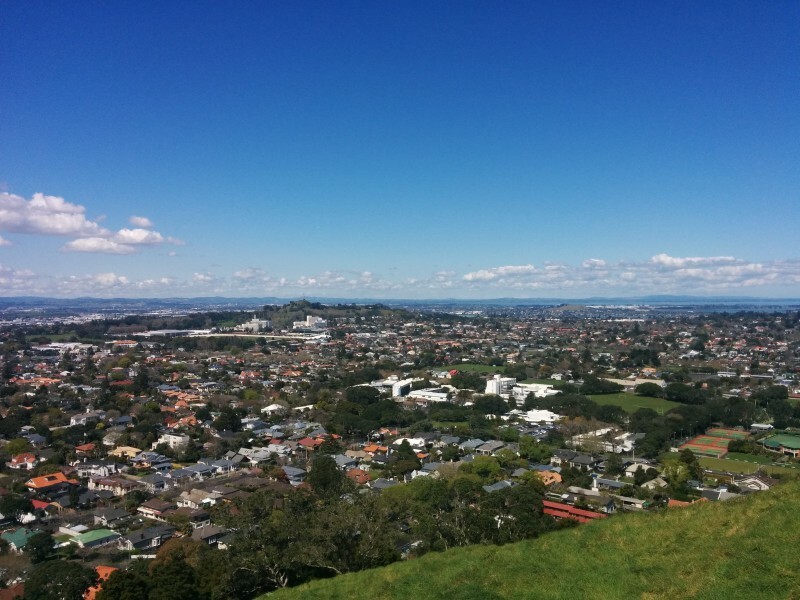 My aim was to find out whether it would be possible for me to participate in a project at University of Auckland or the WMIER at University of Waikato during a research semester. I had done research on relevant projects and found contact persons beforehand. Interestingly enough, contacts were almost exclusively established through colleagues who spend time abroad right now to conduct their research or have immigrated to New Zealand. Maybe you are more open to enquiries from abroad if you have spent time abroad yourself. Nonetheless, I was quite busy in the end and I had the impression that classroom research in New Zealand still is an exciting topic, also after John Hattie has left. I will stay in touch, try to remain in contact with one or other project and maybe even be part of it in the future. Many thanks to Matt Bower, Robert Parker, Thomas Kerr, Adrian Norman, Rod Lane, Frauke Meyer, Jason M. Stephens, Bronwen Cowie, Elaine Khoo, Garry Falloon, Judy Parr, Ashwini Datt and Mark Bassett for the interesting conversations. Many thanks also to the colleagues who were not in New Zealand at that time or didn’t have time – Deidre Le Fevre, Rena Heap, Mira Peter, Christine Rubie-Davies and Gavin Brown, thank you for your response. We will stay in touch!